Dzifa Abla Gomashie says writers are not able to access the pool of money because of their indifference toward activities of the Ministry. Others revealed they had to take loans to get their books published when the government could have subsidised the funding of their work but the former deputy Tourism Minister revealed that a percentage of the Ministry’s total budget is reserved for the funding of the creative industry and other related activities. 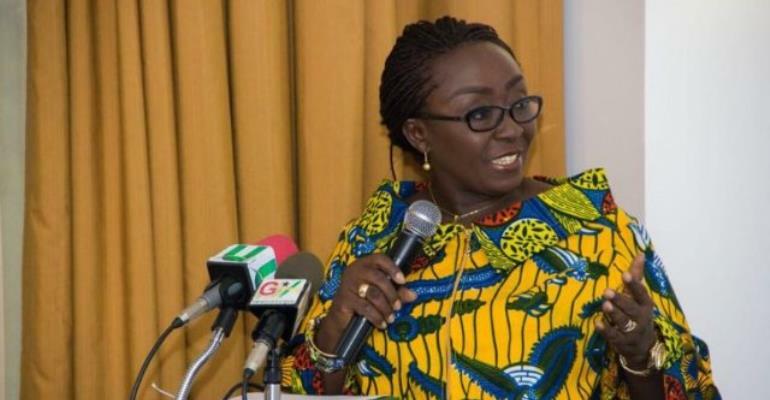 Dzifa Abla Gomashie noted that writers are not able to access the pool of money because of their indifference toward activities of the Ministry. “The Ghana Writers Association benefitted, the film people benefited, why didn’t the book people benefit? Because they didn’t hear [about it] and why didn’t they hear about it? Because they’re not interested in our business,” she said. She, therefore, implored Ghanaian writers and publishers to show interest in activities of the sector if they want to expand their audience base and access more funding options in the future. “We need to own what is ours [and] we need to be shareholders in the business of the creative arts which includes all of you and all of us,” she added.